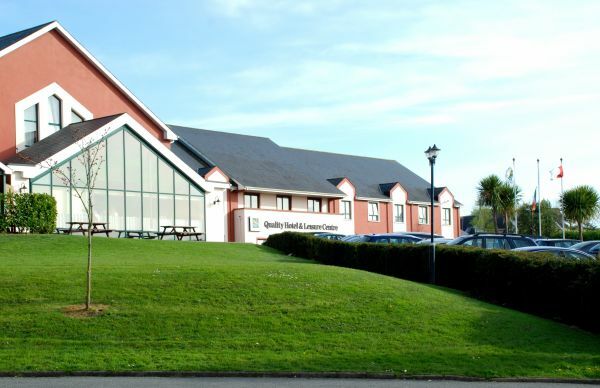 Clonakilty Park Hotel is located in the heart of Clonakilty. It is an ideal base for touring the West Cork region which is blessed with some of Ireland’s most spectacular scenery. Just a 45 minute drive from Cork city, it is also a place where guests can relax and slow down. Clonakilty town centre is approximatley a 10 minute stroll from the hotel. It is a town of tall spires, towers and historic buildings - the brewery buildings, the mills and the quayside warehouses. In modern times, it is also renowned for its variety of craft shops and boutiques and for its nightlife and pubs, which are rich in tradition and overflowing with talent. 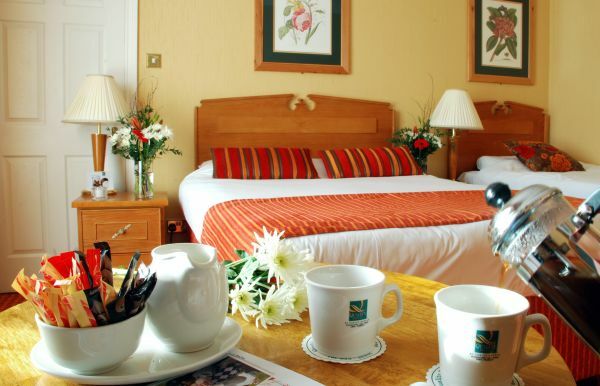 The hotel has a large number of en-suite, spacious rooms, all with flatscreen TV/DVD player, mini fridges, and tea/coffee making facilities. Complimentary wi-fi is available throughout the hotel. There is two wheelchair accessible rooms and a number of rooms on the ground floor. During their stay, guests have full use of the Leisure Club, with 20m pool, sauna, jacuzzi and steam room and also full access to the Fitness Centre. There is also a number of treatment rooms for a little bit of extra indulgence. Twist Bar & Bistro is airy and spacious with a distinct, relaxed atmosphere. It is the perfect place to enjoy a superb meal with family and friends. The Twist Bar is a contemporary, yet comfortable space with soft tones and calm colours. It invites lively conversations and offers a selection of local craft beers, stouts, wines, ciders and spirits and speciality teas and coffee. An outdoor, heated seating area is available for those who want to soak up the long, bright evenings. 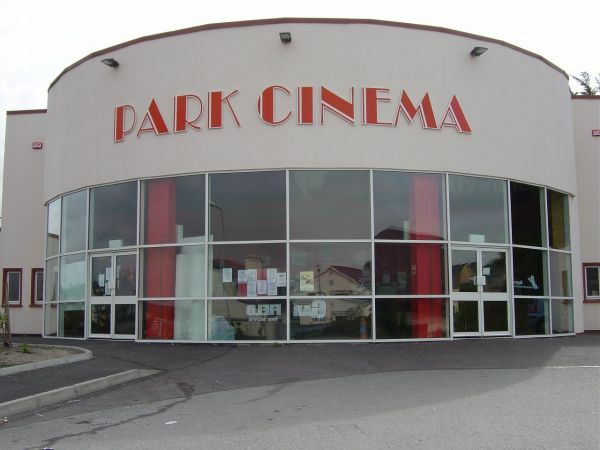 Regular evening entertainment is also provided in the hotel A three screen cinema and extensive free car parking completes the complex. Throughout the year we offer special deals and programmes for Over 50’s. We also provide packages to Active Retirement groups, which can be tailored to meet your specific group requirements. For groups booking directly with the hotel, we can organise transfers to/from the nearest train station/bus station. These groups can enjoy complimentary tea/coffee on arrival, a complimentary daily newspaper and a complimentary drink with their evening meal. Music and additional activities such as historic talks, bingo nights etc. can also be organised on request (Minimum numbers apply). 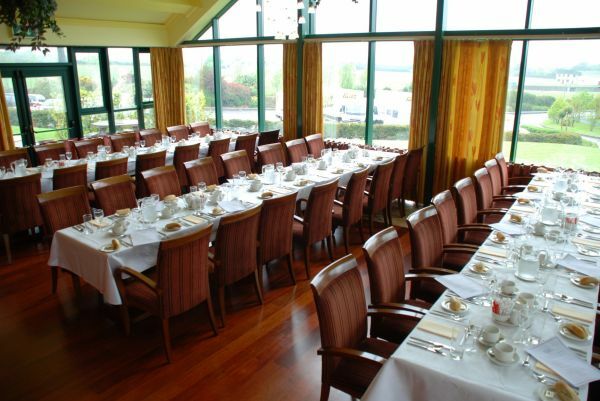 2 nights bed and breakfast with an evening meal (3 course) - €121pps. A reduced single supplement of €20 applies. This offer is available midweek, Sun – Thurs. It excludes school holidays, July/August & special events. To book, please telephone (023) 883 6400 and quote "Golden Ireland Offer"
*These activities are dependent on a minimum group size of 15 persons and must be arranged in advance. Please mention "Golden Ireland" at the time of enquiry. We also have holiday homes and 2 bedroom apartment suites. Tripadvisor's Travellers Choice Awards 2013, 2014, 2015 & 2016. The hotel was nominated as a finalist in the 3 star category of the "Hotel & Catering Review Gold Medal Awards" for 2012 and has also received the Venere award of "biggest rooms". Clonakilty is located in West Cork approximately 35 miles south of Cork City. When driving from the Dublin direction, follow the South Ring Road under the Jack Lynch Tunnel near Cork City and continue by following all signs for West Cork and the N71. When you approach Clonakilty you will come to a small Roundabout, take the 2nd Exit from this and continue on the Skibbereen by Pass Rd and the Hotel is on the left hand side approximately 1 mile ahead. The nearest airport to Clonakilty is Cork and the nearest train station is Kent Station, also in Cork city. Finally the nearest bus stop is Clonakilty town, with the nearest station being Cork City.